Recycling is one of the most important actions you can take to help the environment and to preserve it, so that we can continue to live on a green and healthy planet instead of breathing in pollution and damaging the nature. And because of that, we should teach our children to recycle from a very young age, so when they grow up, they continue to recycle and continue to treat our environment better. 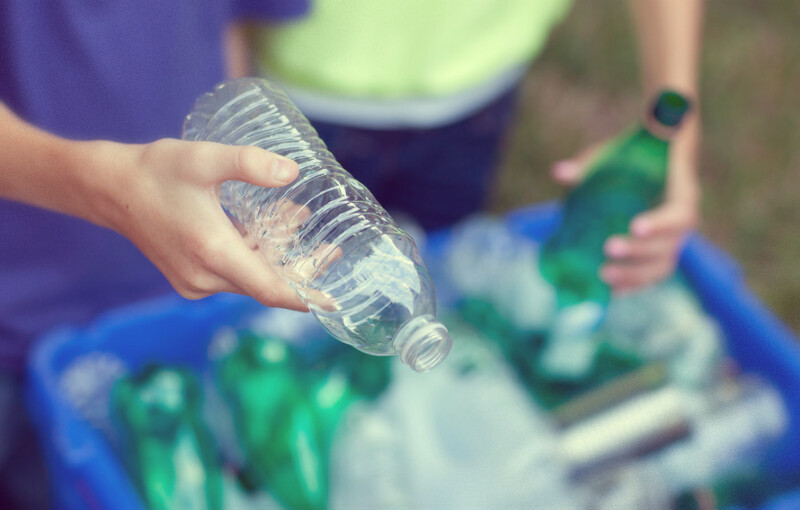 But it can be hard to get kids to like recycling, because by itself it may seem quite boring, so what you can do is to make recycling fun for kids, so they want to get involved and start recycling too. Therefore I put together a list of things that you can do with your kids to show them how fun and exciting recycling can be. But before you can start doing the experiments and other fun things with your kids, make sure that they know why they need to recycle first. Kids often want to know why they should do certain things, so by explaining to them why recycling is so important and why they need to recycle, will help them better understand why they need to do it. You can do this either by simply telling them about all of the benefits of recycling or you can even search for fun materials on the internet and use them to help you get your point across. And once the kids know why they should recycle, they will also be much more involved and will keep doing it even when they are older. One of the most common ways how parents try to involve their kids into recycling is playing different games that are based on recycling, because not only is it fun for children, but they don’t even realize that they are learning about recycling. But because here on this website there already are mentioned some great games and other fun activities that kids can do to learn about green living and recycling, I offer you a bit different take on that. I offer a great experiment that you can do with your kids that is directly related to recycling as well as a way, how to make every day recycling action more fun. Paper is one of the most frequently recycled materials, because it is easy to collect and afterwards it is relatively easy to recycle too. Moreover, by recycling paper you allow not only new paper to be created that doesn’t involve cutting down more trees and damaging the planets natural resources even further, but this new paper can be turned into newspapers, documents, postcards and other similar things giving the recycled paper new and exciting life. So by teaching kids to recycle paper, you and your kids will preserve our planet and limit the amount of trees that are cut down each day. And why not do it by creating your own recycled paper? To create new paper you will need: paper for recycling (old newspapers, paper, etc. ), hot water, a bucket, a blender, a square cooking pan, glass that is about the size of your pan, an iron, a measuring cup, some towels and dye if you want your recycled paper to be a certain color. 1) It is pretty easy to recycle your own paper. First what you have to do is take the paper you want to recycle, tear it up into smaller pieces and soak it into a bucket of hot water for about half an hour to soften the paper. After that take about a handful or so of the soaked water, put it in your blender, add the dye if you want your paper to be a certain color and blend it until it has a smooth consistency. Here you have made the paste that will be turned into recycled paper. 2) Next take the cooking pan and fill it with water so that it is about 3 cm deep and add the glass screen on top of that water. With the measuring cup measure about 1 cup of the blended paper and pour the mass onto the glass screen that we just set up and spread it out evenly so that the paper is evenly thick throughout by submerging the screen under the water. 3) Now all you have left to do is to lift the glass out of the pan and the water, let it drain and lay it face down on some old towels or cloth. The paste will stick to the towels and you will be able to remove the glass. Then cover the paste with more cloth or towels and take your iron and iron over it for a few times to flatten it and to press out the excess moisture. 4) The hardest part in this process is to wait for about 24 hours for the newly made paper to dry and develop, but once that 24 hour mark has hit, you can take off the towels that you placed on top of the paper mush and you will have a new and recycled paper to use. But if your kids aren’t really into experiment or don’t want to wait those 24 hours for the paper to settle and develop, you can also use various devices to recycle different materials that can also be fun. 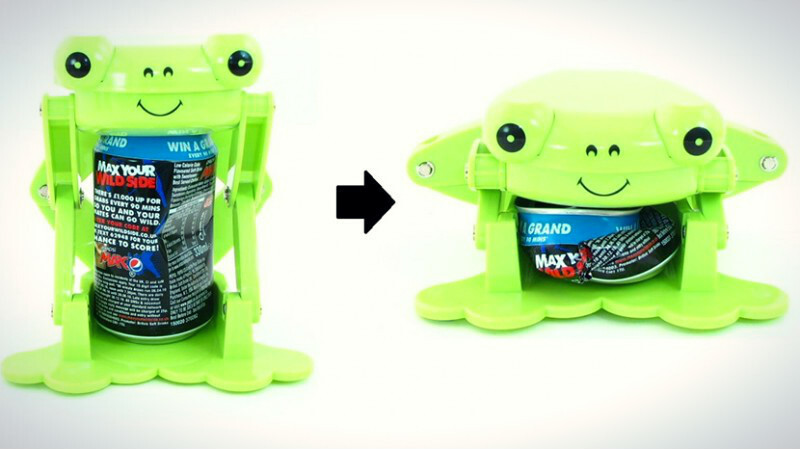 One of the options is to use a can crusher to crush all your empty aluminum cans, because that will not only help you save space in your home, but also peak the children’s interest, especially if the can crusher is in the form of a frog or other animal that nowadays can be purchased. The other option is to also purchase a plastic bottle crusher or a two in one device the can crush plastic and aluminum. And you can even make it a contest if you have more than one child, for example, who can crush more cans in one minute or who is better at remembering to crush their soda cans after they drink them, to encourage kids to use this device and to continue to recycle, so helping the environment and living greener and more eco-friendly lives. 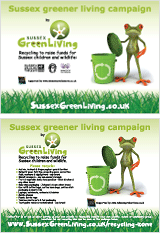 This entry was posted in Children & nature, Green art & games, Recycling facts. Bookmark the permalink.